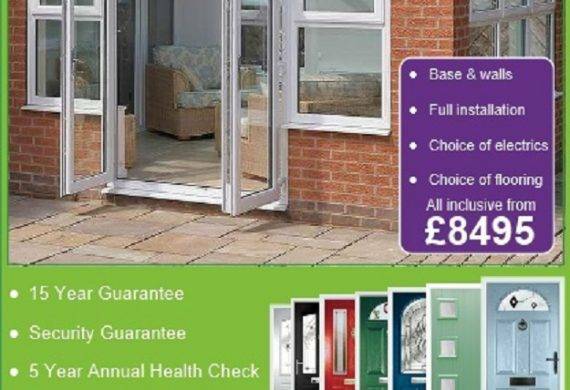 Click on the image to view our Conservatory offers. 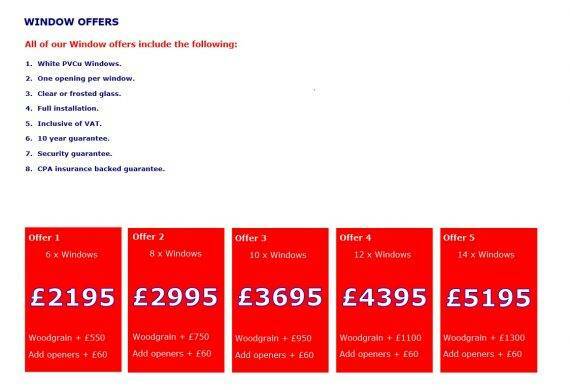 Click on the image to view our Window offers. 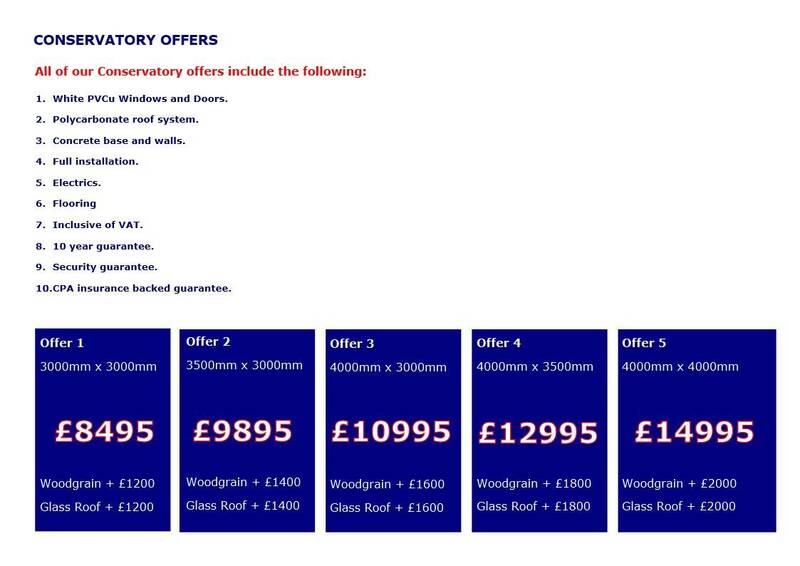 Click on the image to view our current press offer. 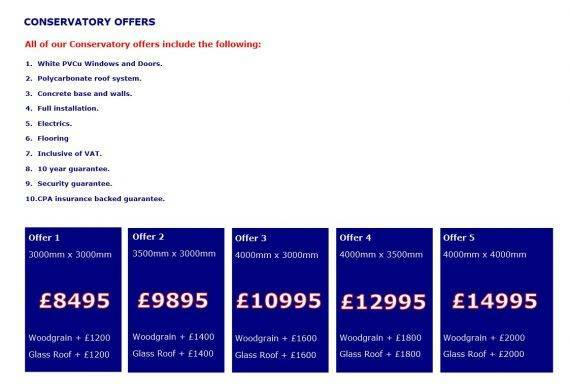 Please contact us for other offers that may be available on our full range of Conservatories, Orangeries, Windows and doors.